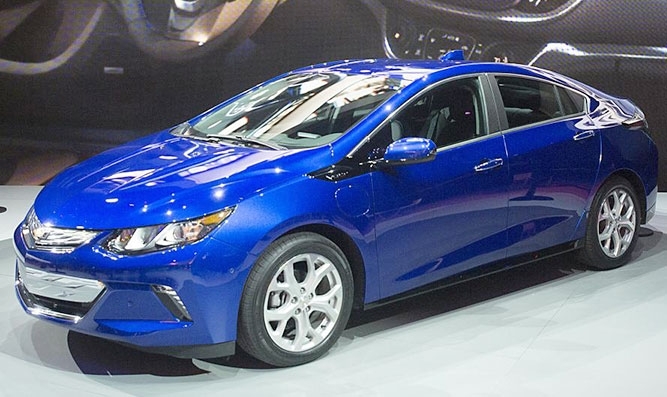 Chevrolet is dropping the price of the redesigned Chevrolet Volt by $1,115. 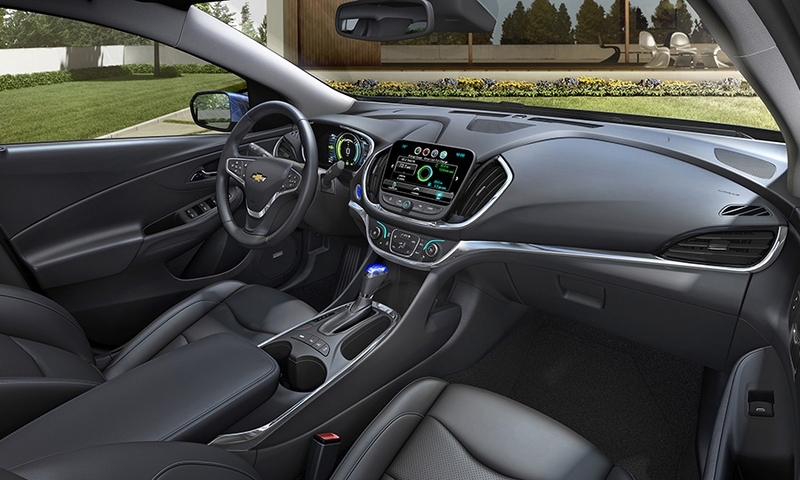 When it arrives this fall, the 2016 Volt will carry a sticker price of $33,995, including destination, down from the 2015 Volt's sticker of $35,110, including shipping, General Motors said Sunday. 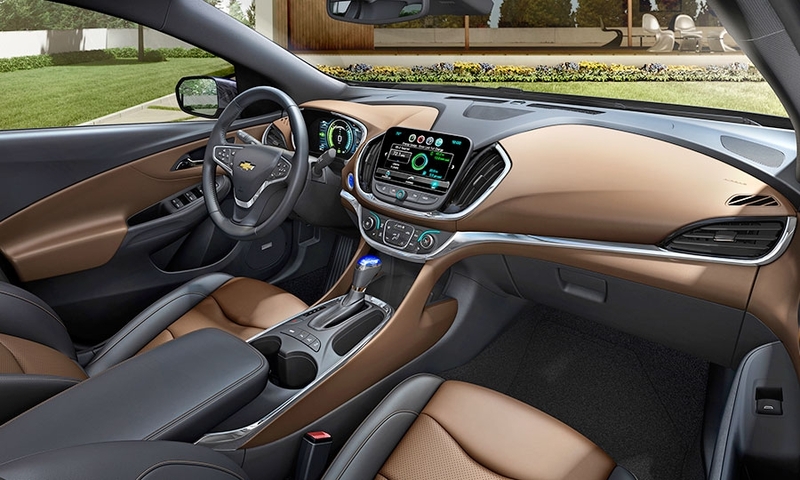 Some buyers will be able to purchase a 2016 Volt for as little as $26,495, once federal tax credits of up to $7,500 are factored in; in California, the Volt’s price could be as low as $24,995, with state incentives. 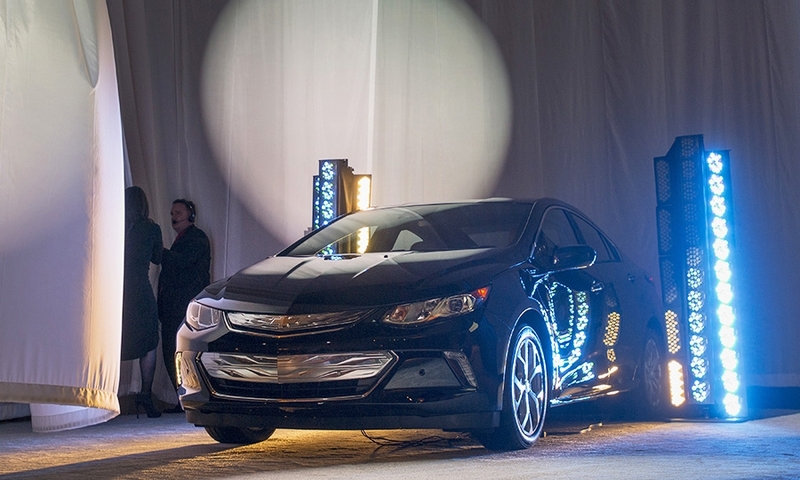 This is the second time GM has cut the price of the Volt. 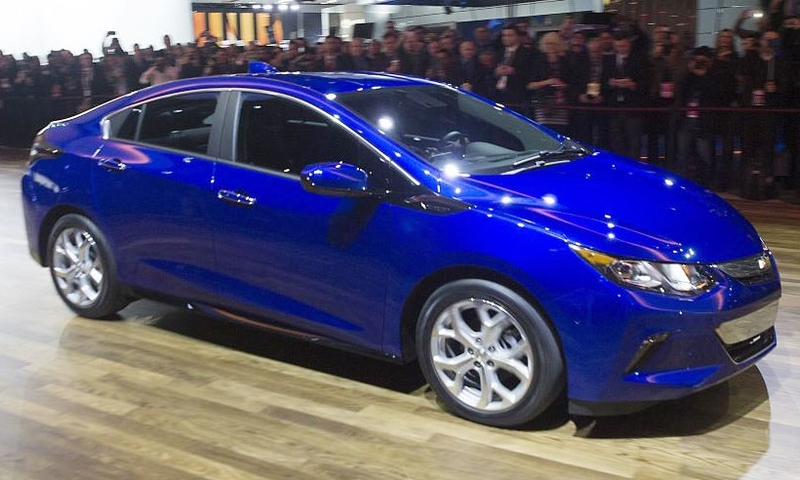 The company reduced the price by $5,000 to start the 2014 model year. 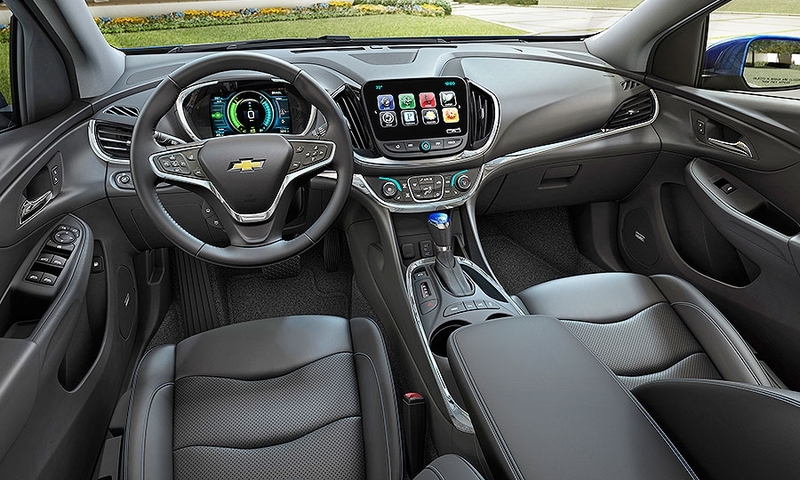 The 2016 version of the gasoline-electric plug-in hybrid car has been redesigned from the wheels up, with a smaller, more powerful battery pack, an electric driving range of up to 50 miles on a single charge and an optional jump seat for a fifth passenger. 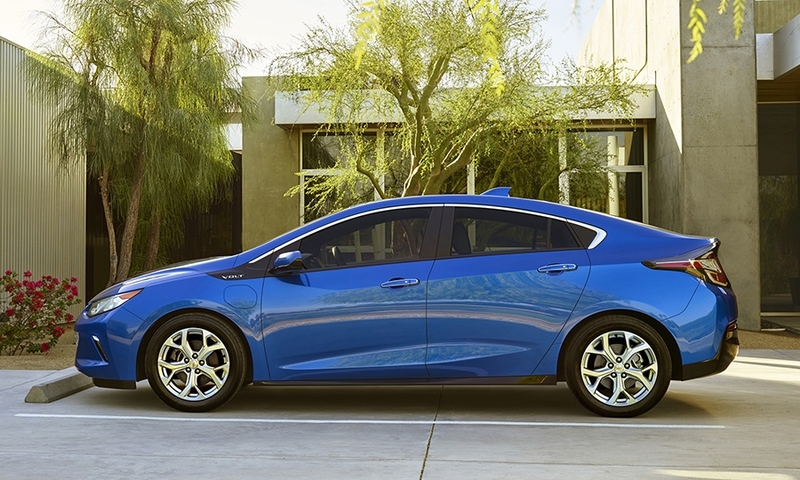 The powertrain in the 2016 Volt has a new four-cylinder engine and the second generation of GM’s Voltec hybrid drive. 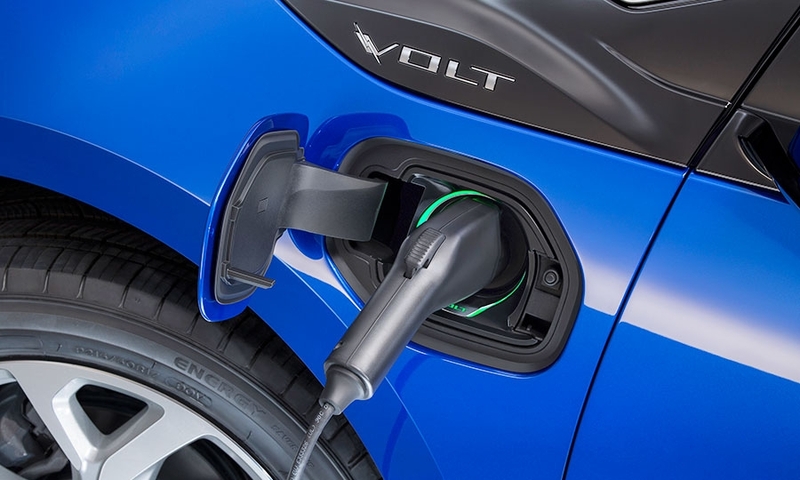 U.S. sales of the Volt this year through April total 2,779, down 46 percent compared with a year ago. 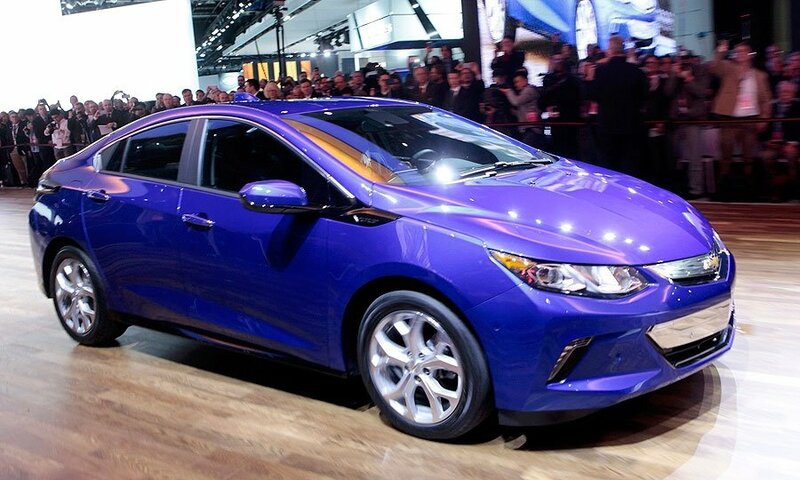 More than 76,000 Volts have been sold in the U.S. since the car went on sale in late 2010 as a 2011 model. 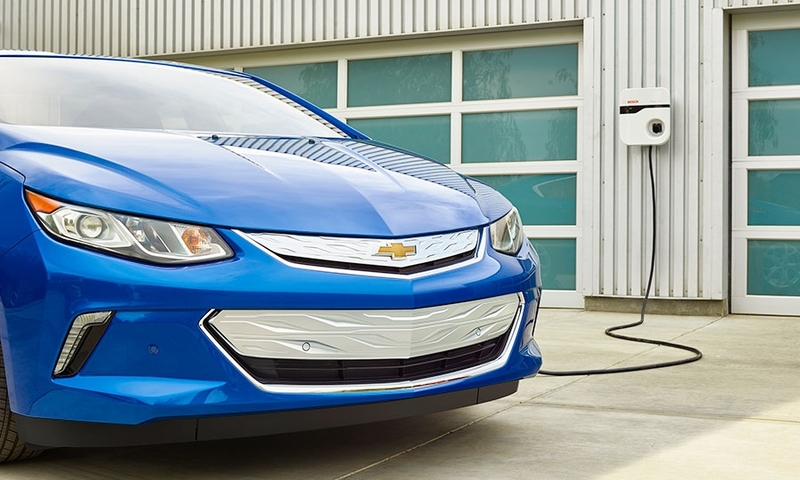 With about a 200-day supply of the 2015 Volt, GM announced last month that production of the current Volt will end this month. 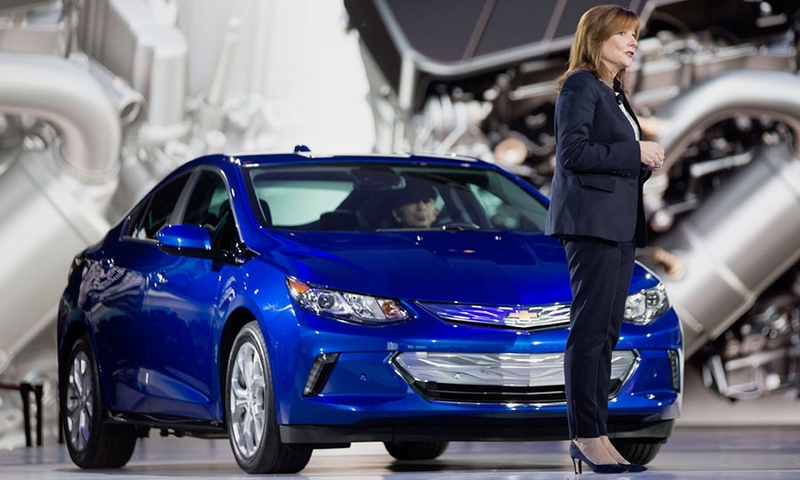 The Volt plant in suburban Detroit will stay offline for 12 weeks -- double the usual downtime -- while it converts to the 2016 model. 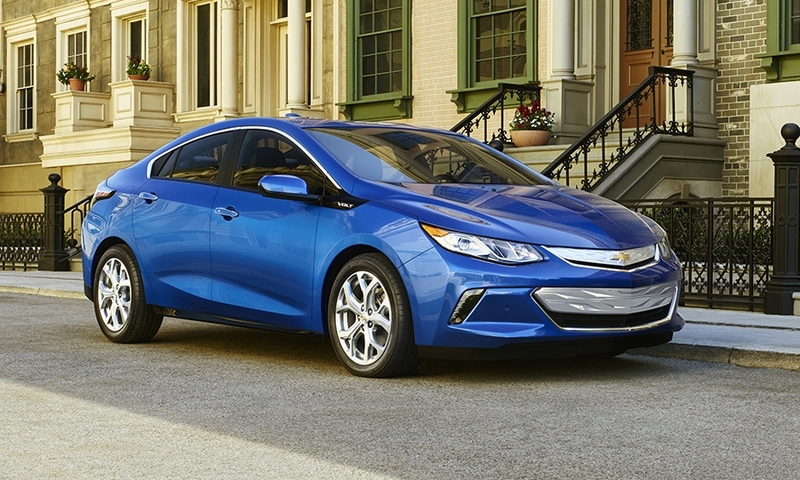 GM expects drivers of the 2016 Volt will use no gasoline on 90 percent of their trips. 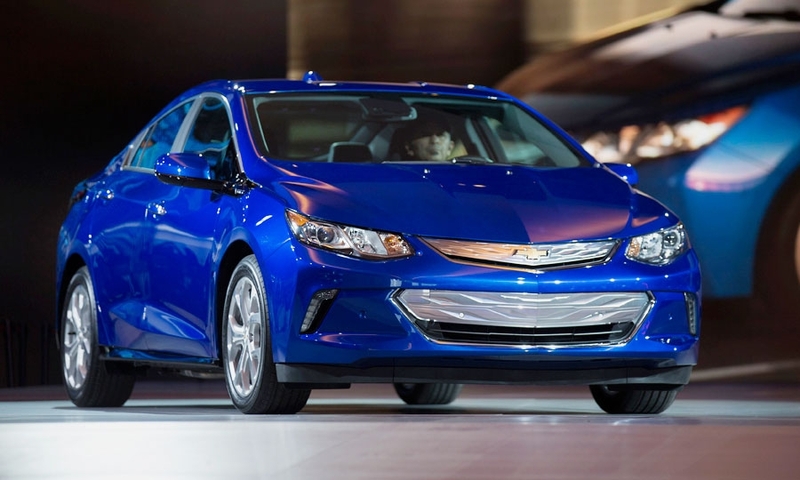 Last month, GM also cut the price of the slow-selling Cadillac ELR, a hybrid that uses the Volt’s underpinnings. 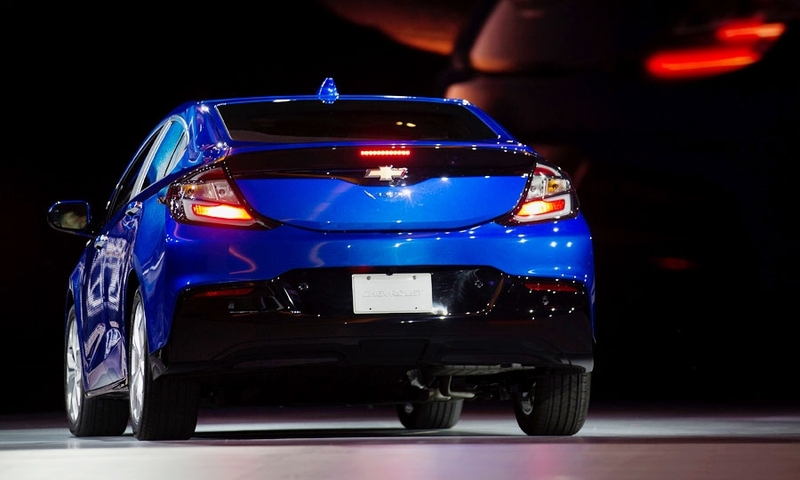 Cadillac reduced the price 2016 ELR by about $10,000 to $65,995 including shipping. 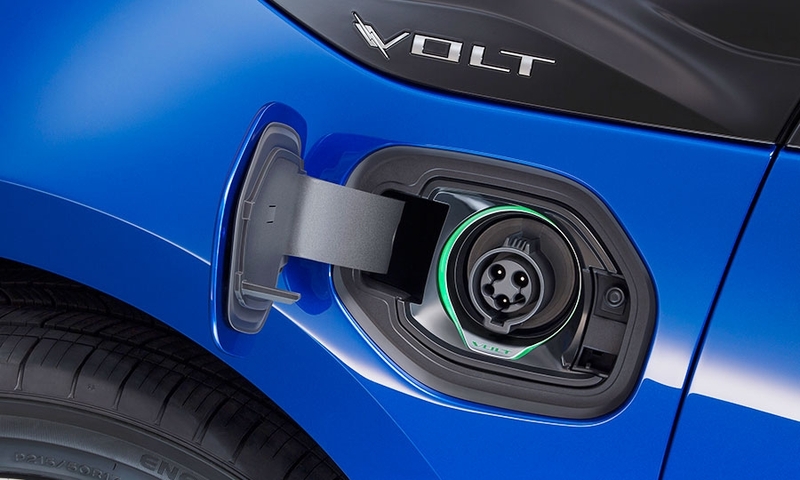 The ELR will continue to use the first-generation Volt powertrain.